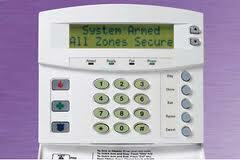 Home Security Alarm Systems are probably one of the most overlooked household safety items. We all assume they will work properly when needed. If you are a follower of this blog, you have figured out that I like to fix it before it breaks and know how to use it when needed. I read most manuals , and try to troubleshoot something before calling a repairman. ( I am really not that boring, but fairly predictable) With all that said, many of us spend $100 to $500 a year to have our house monitored, but beyond about 3-5 false alarms a year, we rarely use much of the service provided. This post will cover the basics of how to inspect your system. Even though you can call out a technician (for a fee) you can do most of analysis yourself. Typically the monitoring service will work with you over the phone as you cycle the system. Since every system is a little different, you need to refer to your owners manuals to validate the exact process or method. My attempt here will be to generically walk you through the various stages and elements of the system. Documentation: Locate any/all alarm programming manuals. You might pre-read them prior to calling the alarm monitor center. Phone Connection: Assuming the installed system is monitored by an alarm center, there should be either a phone line connected or a Cell phone transmitter. 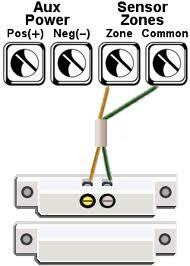 If you don’t have your system monitored, you can still perform most of the tests. The assumed response upon activation will be an audible alarm. Phone Dialer: Some DIY systems have an outbound phone dialer. It can be set up to call a cell phone, pager, friend, but the police will not accept these calls direct. Typically this includes a recorded message to the intended receiving party. This is a cheap way to have a monitored system without paying the monthly fee. Alarm Monitor Center: Contact your alarm center to make sure all your contact information is current. This would include your primary and secondary contact numbers. As added insurance, ask the Center what number they would call from to contact you in case of an alarm condition. (it may not be the main number). Program this number in your cell phone as “HOME ALARM“, so when you get the call, you will answer it. With all that said, be ready to answer any password protection codes to further the dialog. Security System Testing: Since there are dozens of alarm system types, they are all a little bit different. This method is generic and you may have to make a few changes or additions for your specific brand. Some tests can be performed without actually creating a real alarm. Most of the tests can be performed without monitor center but they need to be aware of the tests you are preparing to perform. Before you get started, call them and ask them if they can work with you over the phone to test the features of the system. This will get you through most of them. If you are testing anything that will provide an active alarm. Tell them you will be testing within a certain time frame (such as 10A to 10:30A). They can record the condition but not dispatch. When you are finished you can call them to confirm they saw all the conditions. Key Pad Alarm: Most key pads include buttons labeled for Fire, Police or just Instant. Work with your alarm center for testing these conditions. Read the documentation on this devices as it will allow you to adjust settings or configurations. Phone Dialers: Mentioned above, if you have one of these, make sure the call list is up to date and the phone line is still connected. As you test your system, any alarm activation that would be recognized by the alarm control center would be seen by your call list. If you have a monitored system you will probably not have an independent phone dialer, so skip this step. 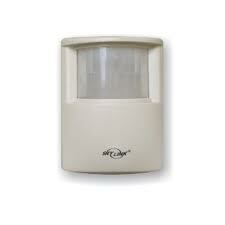 Door/Window Sensors: If the alarm sensor was installed after the house was built, the sensors will look like this. Assuming you have these type sensors, opening and closing the door or window should be recognized by the local touch pad. There may even be a pre-alarm (beep beep) or a code showing up on the key pad. Every system is a little different, but if you get this kind of pre-alarm, you should be able to open all windows and doors equipped with this type sensor. Open and close each and every location that includes a sensor to ensure the panel recognizes the condition. For instance, if every window in your house is monitored, when you have an open door/window, the alarm panel should display or beep, due to the change in the condition. A number code/red lamp or beep should occur of each window and door being monitored . Regardless of the system and type of display; you should have a clear or green condition with all the door/windows closed and a red/alert condition if the door/window is open. Be aware, you may not have sensors on every door and window. If that troubles you, adding a sensor is not that difficult and can be a DIY option or performed by the monitoring company. 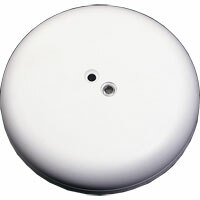 Glass Break Sensors: As pictured these can be very generic looking, and they may look as much like a smoke detector, but their locations will be more room related than smoke detectors, they will also be a little smaller. These can be tested, but a sensor tester is required. Granted the cost of the tester is about the same as calling the technician to come out. So you make the choice. Typically this condition is set up to send an immediate alarm so, you need to contact the Alarm Center prior to testing. Each sensor should identify on the key pad as well as to the Alarm Center. It is good to know what the identification codes are as it will help you understand the failure location. 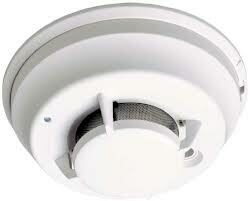 Smoke Alarms: Depending on the installation, the smoke detector may or may not be connected to the alarm system. 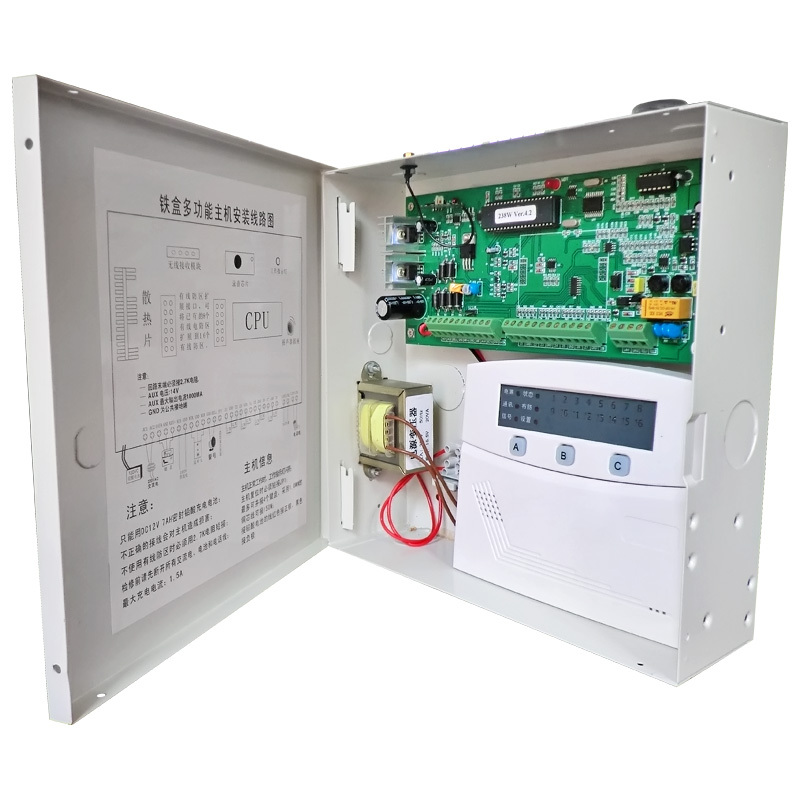 If they are connected to your alarm panel, they are probably connected to each other as well. Once you activate one, it should cause the others to beep. Your documentation or Alarm Center can verify this. Independent detectors will have a test button on the surface, where integrated detectors may not. If it doesnt have a test button, it requires “smoke in a can“. This provides the necessary element to activate the detector. DO NOT us anything like a candle or burnt paper to perform this test. The can of smoke is about $15 and can be used more than once. Motion Detection: These can be a bit more tricky to test. Try to find the manufacturers documentation to help understand a specific test plan. Typically they will be mounted on a wall or hung from the ceiling. By nature, they work best when you pass in front of it, not walking toward it. When it was installed, that should have been a big consideration as to its location. Many of them have activation sensor on them (red light that blinks) when it picks up on movement. However, to fully test it, you should arm the alarm and walk in front of it to be activated. Like the smoke alarm this will trigger an instant alarm condition, so work with the monitoring center to test this unit. Audible Alarm: You probably have already heard this by now, however, its important to ensure that the audible alarm comes on conditionally related to the alarm. So, it should be active on any door, window, smoke, or motion detection. Non-Audible Alarm: Most alarm systems have a “Silent Activation” feature. Assuming you were involved in the initial installation, you should be aware how this work. Typically its associated with your entry code, but either the Alarm technician or Monitoring Center can walk you through this step. Hopefully after finishing this exercise you will have a better understanding of the system and feel confident in its performance. You are currently browsing the Homeownerbob's Blog blog archives for January, 2013.